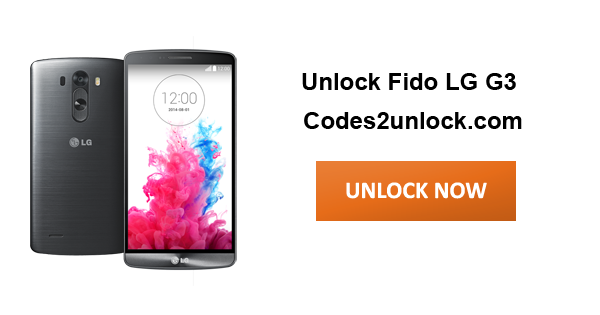 Here is the complete tutorial and step by step instructions on how to unlock LG G3 from Fido by unlocking code so that you can use with any gsm carrier. 1. 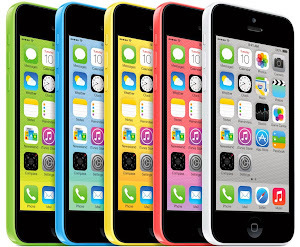 LG G3 Unlock Code. 2. LG G3 Unlocking Instruction. 4. Your LG G3 Fido is now unlocked!